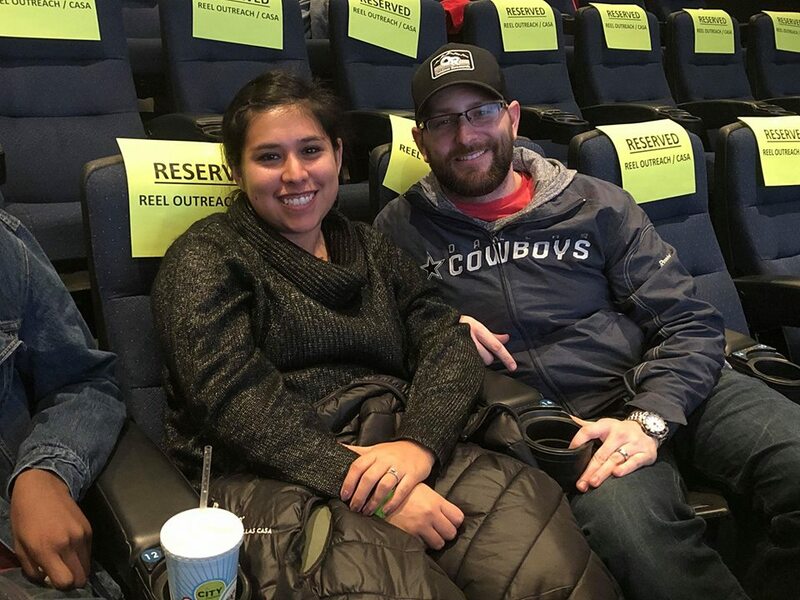 At Reel Outreach, our belief is that everyone deserves a night (or day) at the movies and that kids, who have no control over their circumstances, need it the most. With rising costs for tickets and concessions, for many kids the enjoyment of sitting down to enjoy a film is sadly out of reach. While many consider this a luxury, for kids in need it’s a chance to escape and feel normal.